Bollywood's Tevar actor Arjun Kapoor is celebrating his 33rd birthday today, Arjun is the only son of producer Boney Kapoor made his Bollywood debut with 2012 released film Ishaqzaade alongside Parineeti Chopra. He was a hit with his first film and it should happen because Arjun Kapoor has seen the film industry since childhood. Ishaqzaade actor made his debut in 2012 when with him there were three more actors Varun Dhawan, Sidharth Malhotra, and Ayushmann Khurrana but despite that race of competition, Arjun made his own space. Arjun would have never forgotten the moment when he made his debut on silver screen because on that time he lost his mother Mona Kapoor. Well, after that Arjun proved every step of his life about dedicated to his mother. 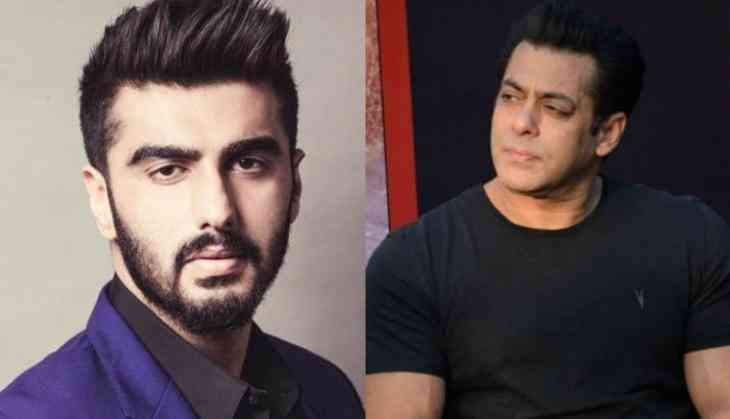 Now it is known that when Arjun Kapoor made his debut on the silver screen to backstage he always has got the support of Bollywood's superstar Salman Khan. But in the recent past, you have heard several stories of his and Salman Khan's cold war. 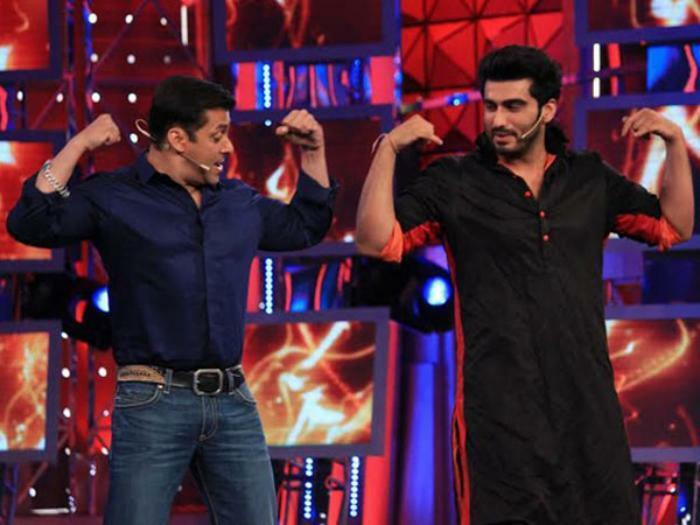 So what was the reason when the things got literally worst in between Arjun Kapoor and Salman Khan. It is known that Arjun Kapoor had dated Salman Khan's younger sister Arpita Khan Sharma but they later broke up. 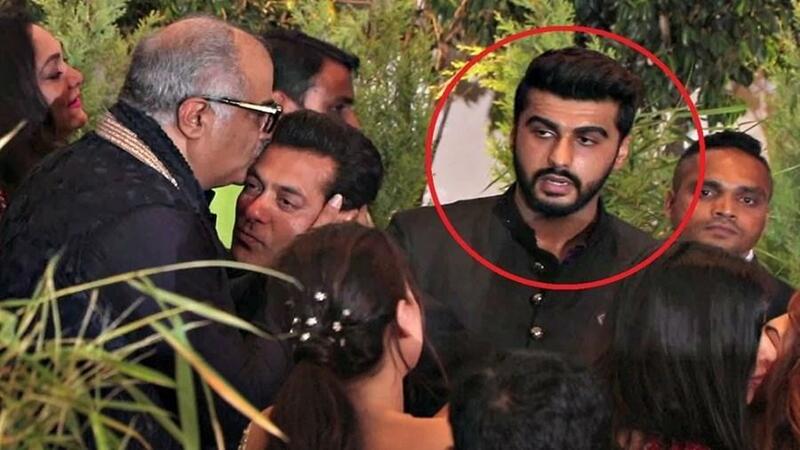 However, Arjun said something about Arpita Khan in a public platform about her skin and something that shocked Salman and he made totally a distance from Arjun Kapoor. In this video, you will get to see when Arjun Kapoor was targetted for dating ugly and fat people. The interesting thing is that in ugly phase Arjun Kapoor hinted of Arpita Khan Sharma and in fat he was hinted as Sonakshi Sinha.